It is with pleasure that we attach a copy of the letter from the Inspector who led the recent Ofsted visit. 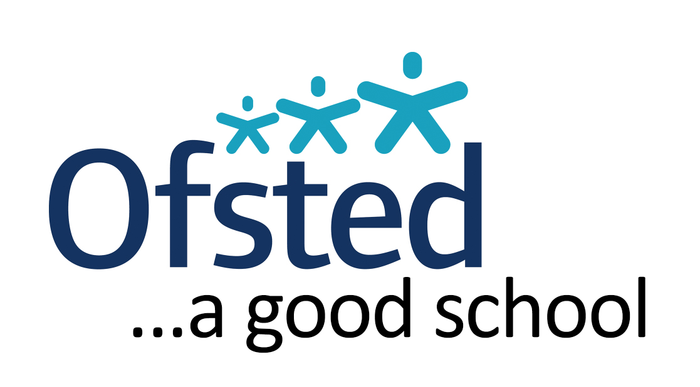 We are delighted to share that our Inspector recognised the success of the school and believes that we have demonstrated sufficient improvement and practice to suggest that we may move up a grade, to ‘outstanding’, at our next Ofsted inspection. This will now happen within the next one to two years and will involve a team of inspectors scrutinising the school for two days – something for us to look forward to! We would like to praise the truly superb staff team who work so hard to make Foxhills Juniors such a special place for children. We are immensely proud of all our achievements but this wouldn’t be possible were it not for their complete dedication, whether this be the clubs they run, the time they give up for special after-school events, or the total care/concern they have in ensuring that each and every child is looked after and makes good progress. We would also like to thank our special team of Governors who have relentlessly supported and challenged the school to ensure that the children of Foxhills Juniors get the best deal possible. A huge ‘thank you’ goes to you, our parents, who support us. Many of you took the time to complete the on-line questionnaire, wrote supportive letters and stayed to speak to the Inspector in the morning and this gave her valuable feedback about the school. The Inspector recognised that it is the partnership between school and parents which has greatly contributed to making Foxhills Juniors the school it is today. Lastly, and importantly, we would like to celebrate the achievements of the children of Foxhills Juniors who, on a daily basis, never cease to amaze us. Their keenness to Care, Learn, Enjoy, Achieve and Reflect in all aspects of school life is truly wonderful. Though it was just a one day visit, the Inspector quickly identified that children loved their school and teachers! As the Inspector notes in her letter, we do have an ambitious vision for the school and will continue to drive up our standards. We know that we are on the right trajectory to do this. We hope you enjoy reading the report and are as proud as we are. Share your views about Foxhills Juniors and your child's learning.